Personal websites | Be the best! Marilyn Gray is a multi-language teacher of Latin, French and Spanish. 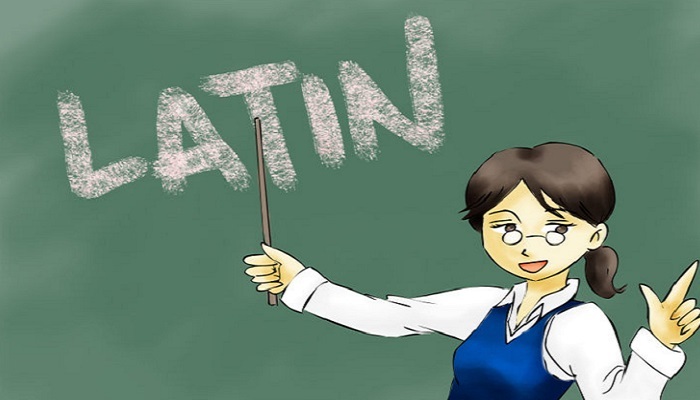 The website links into Latin at the University of Sussex, and promotes a digital profile in which Internet users search for Latin teacher in Brighton and trilingo.co.uk is number one in a search engine. 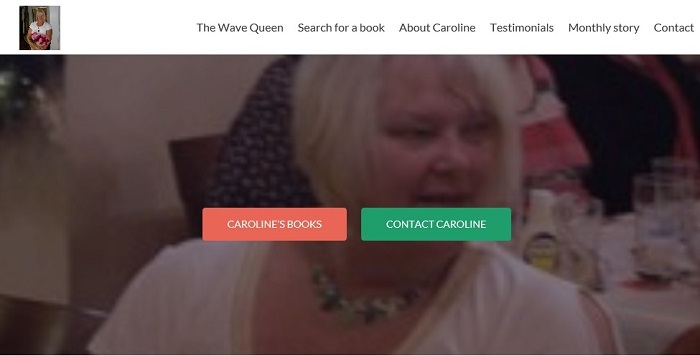 Caroline Harris is an award winning short story author and also the author of The Wave Queen. The website was re-designed to allow CMS usage and correct SEO. The website is first in all Internet searches. Matt and his team are professional physiotherapists. We removed the old website, re-designed a new website and applied SEO. The website is now interactive with multiple links allowing excellent the SEO. The website is number one in all Internet searches. Congratulations, you are visitor 2264 to this page! !